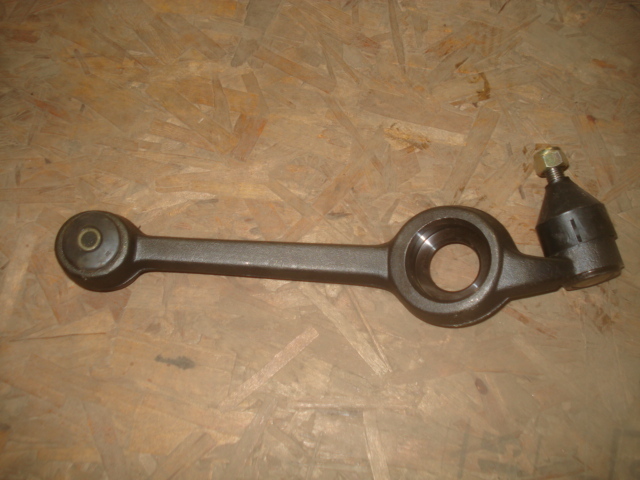 New front passenger control arm and ball joint assy. Overtime these ball joints wear, get loose and need replacing. A new arm does come with smaller inner bushings, does not come with larger outer bushings, however do have available in new rubber replacements to complete the job!